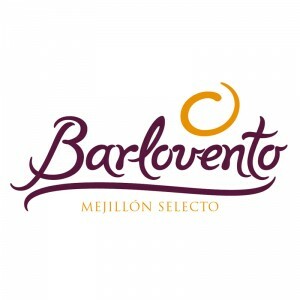 BARLOVENTO « DOMIOLO. Design. Communication. Marketing. Vigo, Pontevedra, Galicia. 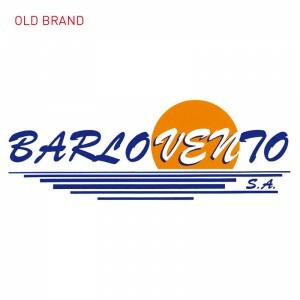 2009-2010. 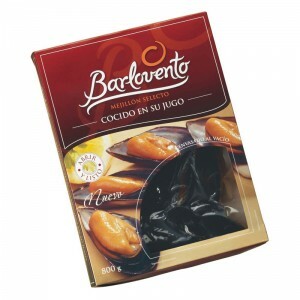 Barlovento, O Grove (Pontevedra).